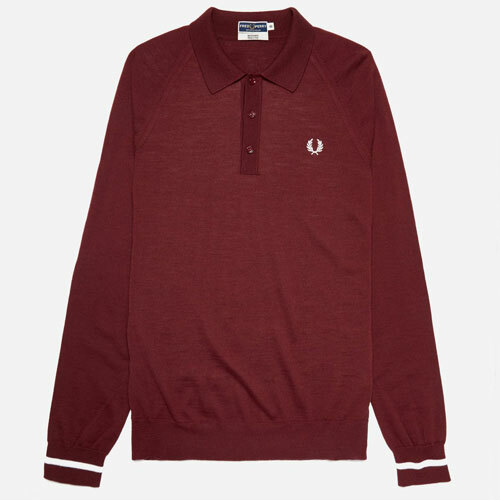 20 per cent off the Fred Perry Reissues range is worth noting. That’s what you get at Hip today. 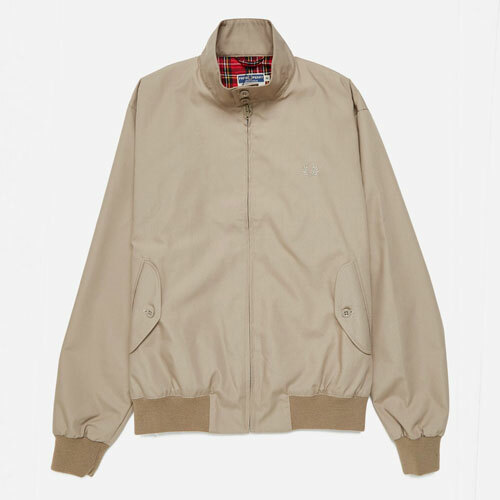 It’s actually a weekend deal we have just spotted, but there is still stock left, including the Harringtons, the Tennis Bomber Jacket and the polo you see here, plus other polo shirt designs. All the discounts are already added. 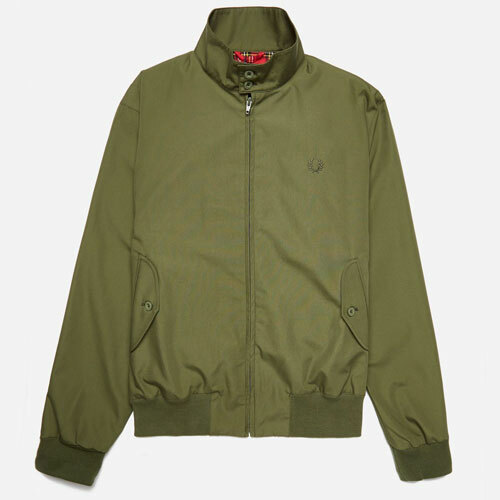 so have a browse at the Hip Store website if you want the money off. 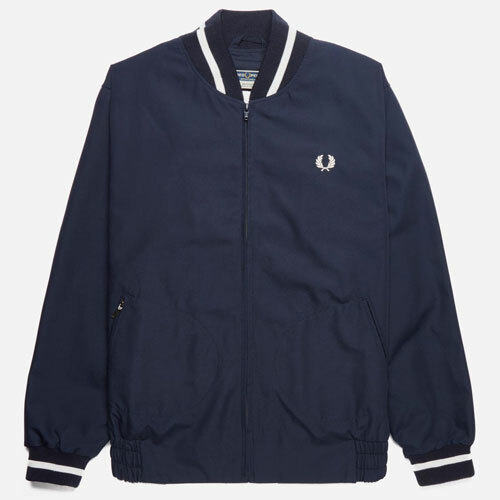 Note that there is also 20 per cent off the wider Fred Perry range and more at the End Clothing Black Friday Weekend event too.